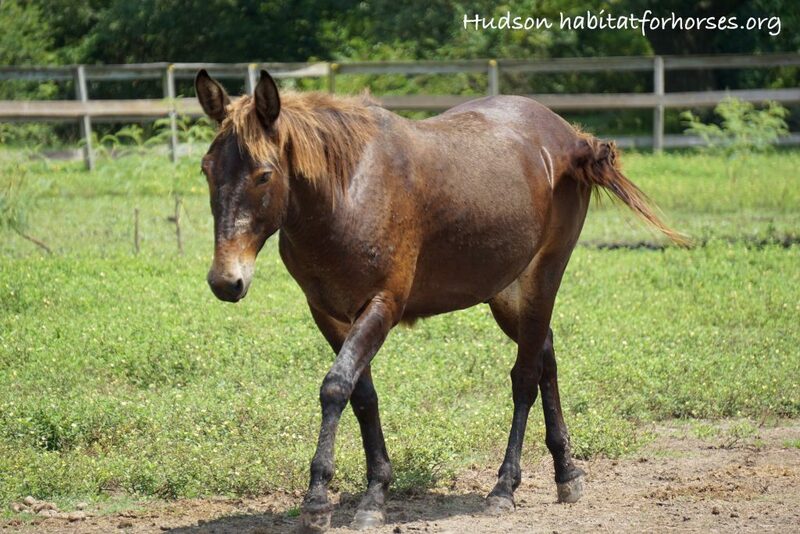 Hudson will make a wonderful companion animal. 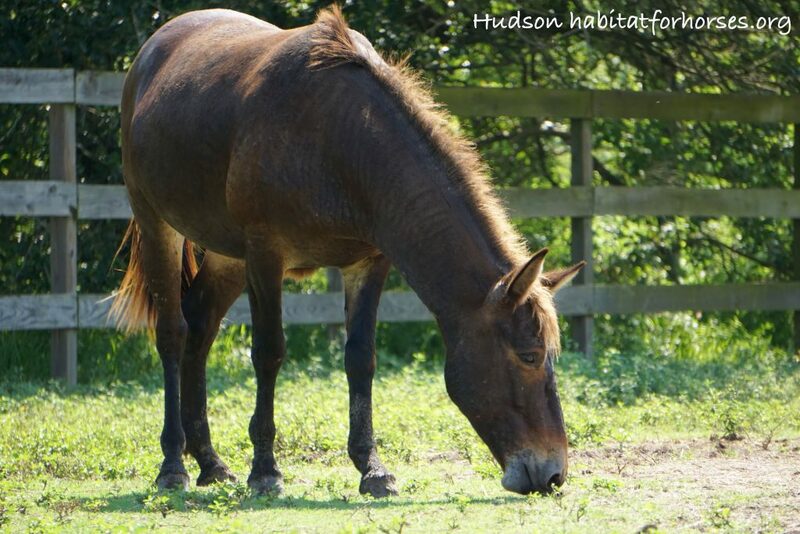 Hudson is very skittish and scared of humans. 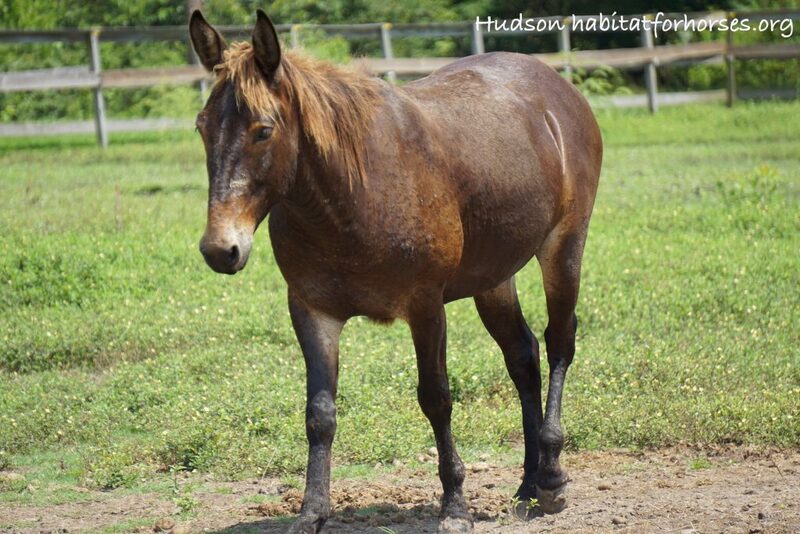 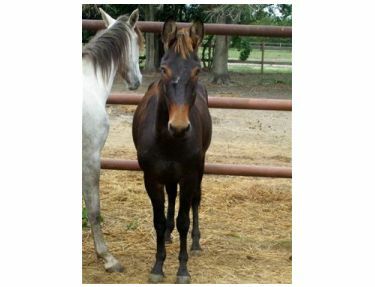 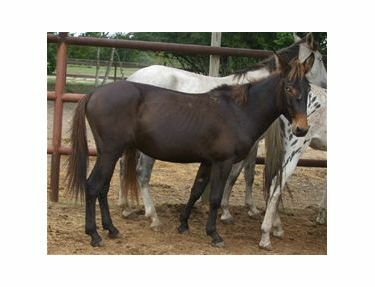 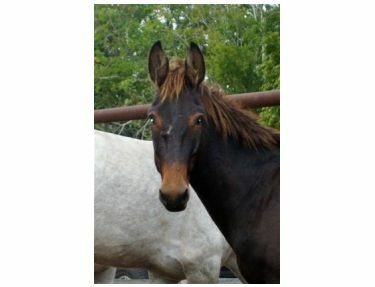 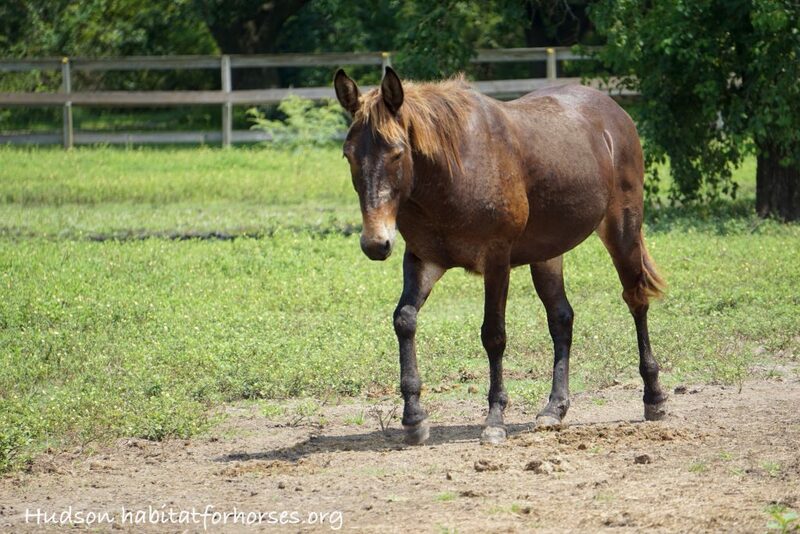 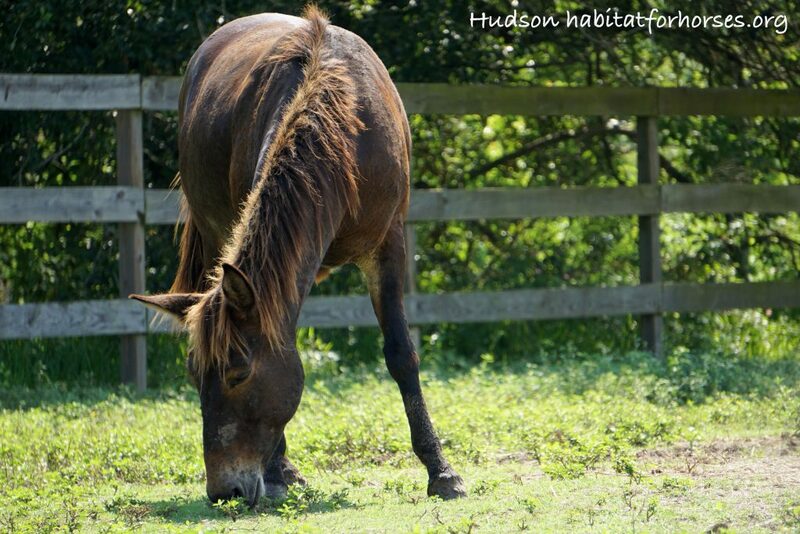 He is good around other horses but will not let you catch him – give us a call we would love for you to meet him!